It’s almost that time of the year when we teach our kiddos about all things apples. 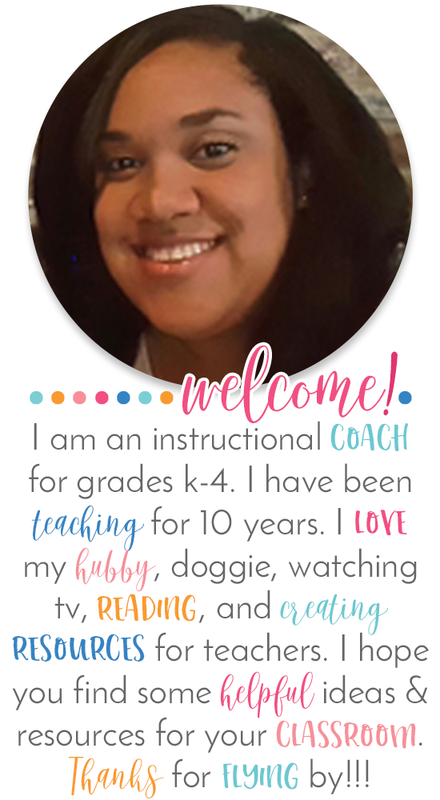 I love to do read alouds, crafts, writing activities, and much more to teach students about apples. 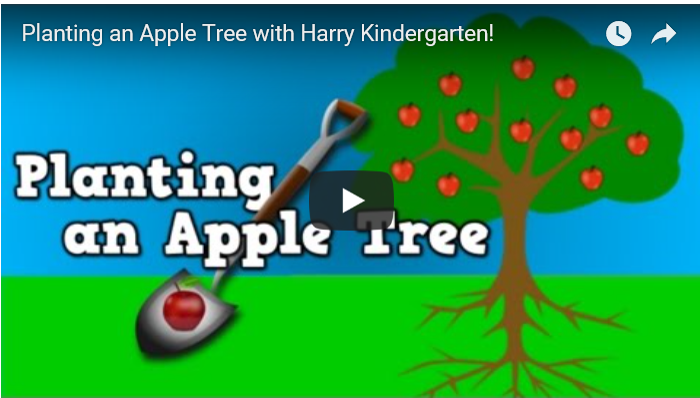 If you are looking for some great apple activity ideas…you are in the right place! I have compiled a list of apple activities that are perfect to accompany your apple content lessons this year! 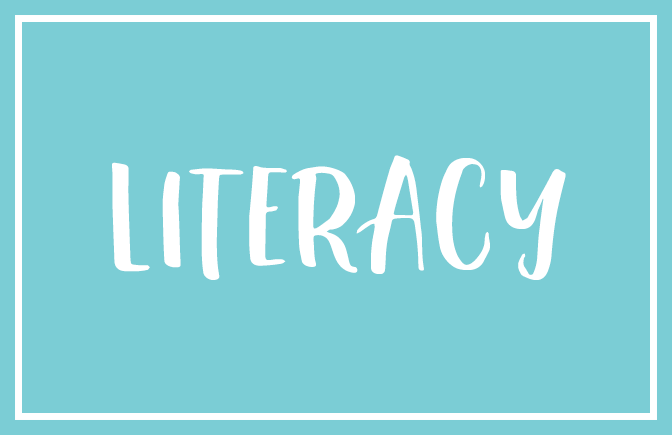 What are some read alouds that are great for Apple Week? Read alouds bring student learning to life. Students are able to see real world pictures and gain new knowledge through visuals and text. It is very beneficial for students to be able to see and learn about apples. 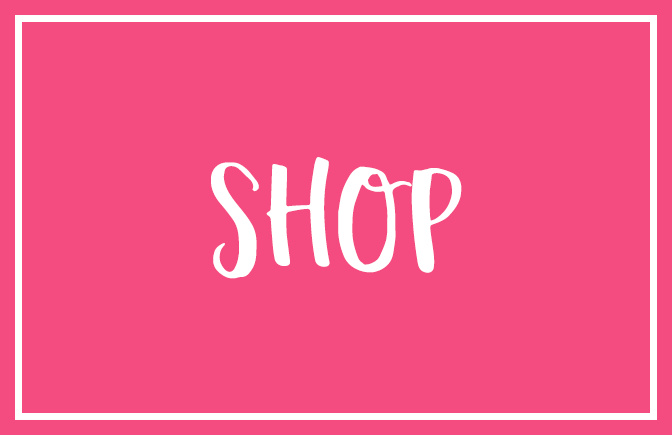 Let’s check out some of my favorite e applbooks! 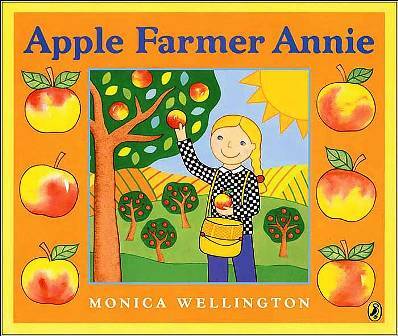 When I taught Kindergarten, this was always one of my favorite apple themed books. 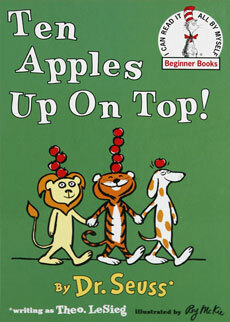 It is a great funny story about a dog, lion, and tiger that balance apples on their head throughout the story. It is great for counting practice. Extension Activity: The students should draw a picture of themselves. Using red dot stickers, have the students count ten to put on the head of their picture. Make sure students write the numbers on each dot. Students can write the sentence I have ___ apples on my head. This book is another favorite! Annie is a very busy apple farmer. She bakes yummy treats with the apples she picks and saves her best apples to sell at the market. Extension Activity: Respond to the writing prompt. Apple Farmer Annie loves to bake yummy apple treats. Which yummy apple treats would you bake and why? 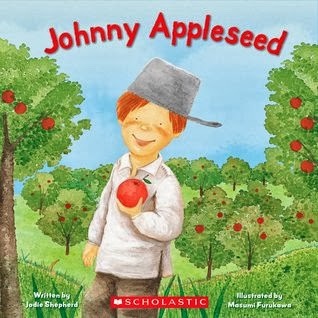 I just love this book and how it gives the background story on who Johnny Appleseed was and why he loved apples. The illustrations in this book are awesome and your students will learn so much about Johnny Appleseed. Extention Activity: Complete a double bubble map and list characteristics that describe Johnny Appleseed. 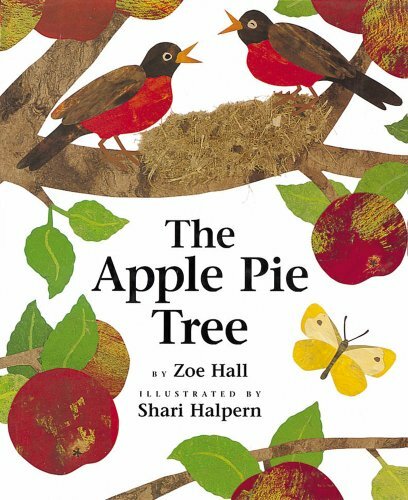 This is a great book about how an apple tree grows. Students can see the apples grow and read about when it is time to pick them to make apple pie. Extension Activity: Go over the order of how to make an apple pie with your students. You can have them write a story sequencing the steps to make apple pie. This is a great book that follows the main character Arnold through each season. As the seasons arrive you can see how the apple tree looks throughout all seasons. It is such a great book. Extension Activity: Have your students draw pictures of the apple tree throughout the seasons. They will draw arrows from tree in the order that the seasons change. How can I integrate an apple theme across content areas? Read two apple themed books and have students make text to text connections. For example, there were red apples in both books. This can be developed further with a venn diagram comparing the two books similarities and differences. 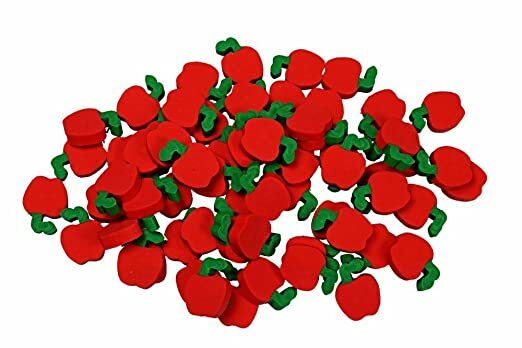 You can buy mini apples erasers and have students use them as counters to practice counting, adding, and positional words. The erasers can be found Here. Have families to send in apples for experiments. You can cut an apple in half. Have students immediately record in their journal what the apple looks like. Allow the apple to sit for a while and then have students to record in their journal how the apple looks after time goes by. Have them answer questions during a discussion…How are they different? How are they the same? What do you think caused the apple to change? Lead students in doing research on Johnny Appleseed. They can make a foldable with the following tabs….Johnny Appleseed was, had, wanted. Have students to draw an apple shape and glue teared pieces to make the apple. The students should label the parts of the apple. Have students to do a taste test of different types of apples. They can write about their favorite apple and explain why it is their favorite. What are some other great apple activities and ideas? 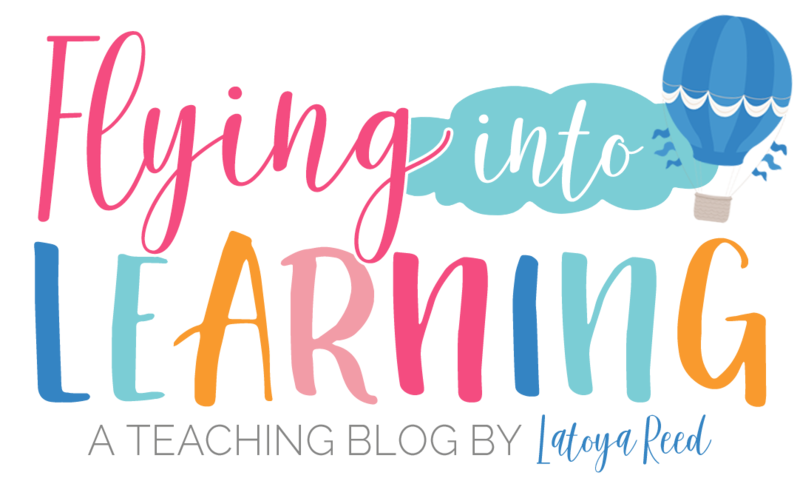 I hope these Apple Activities and Ideas help make your apple planning a breeze! 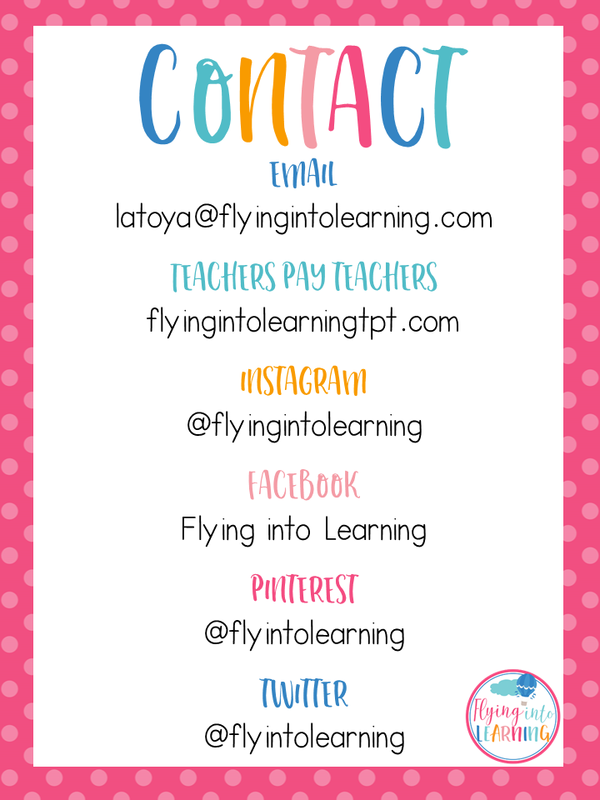 If you have not already, sign up for the Flying into Learning Newsletter by clicking HERE! Thanks for Flying By! 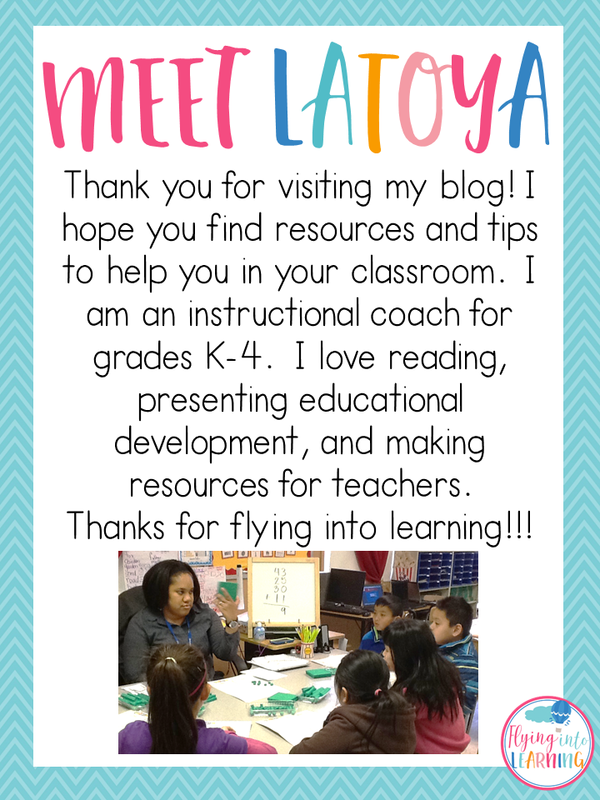 Let me know how I can help with engaging resources to help your students SOAR! I never thought you could such an interesting and long post about simple apples :) This is impressive! I am going to go grab some apples right after I post this comment :) Thank you! I remember the tale of an apple when an apple grew in the garden and did not want to ripen, and the worm said that it would help him, remember? The free word search puzzles is available online on my site for free to play as it is too amazing game to play for all the age groups. We are here looking for the working credit card generator online. 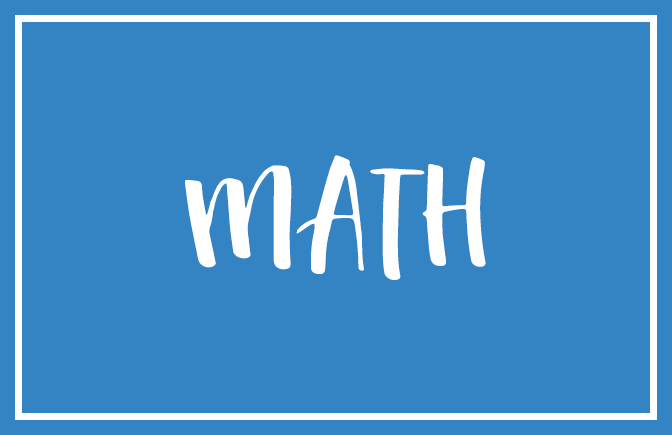 How to make your own Guided Math Toolkits?